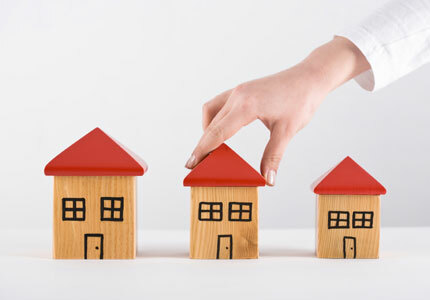 Do You Know Which Type of Home Loan is Best for You? Buying a home and getting a mortgage can be confusing, especially if you’ve never done it before. There is no need to stress, you just need a friend with experience to guide you. That’s where I can help. I am a Bluffton realtor and can assist you every step of the way in the home buying process from mortgage referrals to closing on your dream home. 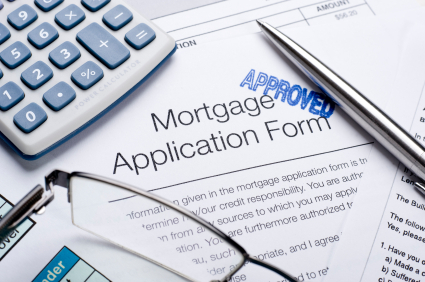 The first step in buying a home is to get approved for a mortgage. There are a variety of different types of loans available for Bluffton homes for sale for qualified buyers. One of the first loan decisions you must make is whether you want a fixed-rate or an adjustable-rate mortgage. (ARM). Fixed-Rate – Loan maintains the same interest rate and monthly payment for the entire loan repayment term. Adjustable-Rate – Loan has an interest rate that will adjust/change each year after an initial period of remaining fixed. 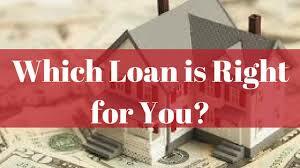 Next, you will need to decide about other types of loans including government-insured home loans like FHA and VA, as well as regular conventional loan. A conventional home loan is one that is not guaranteed or insured by the federal government in any way. FHA insured loans are available to all types of borrowers. The government protects the lender against losses and the borrower gets a low down payment, but must pay mortgage insurance each month. . The U.S. Department of Veterans Affairs (VA) offers a loan program to current and past military service members and their families. This government backed loan means the VA will reimburse the lender for losses. 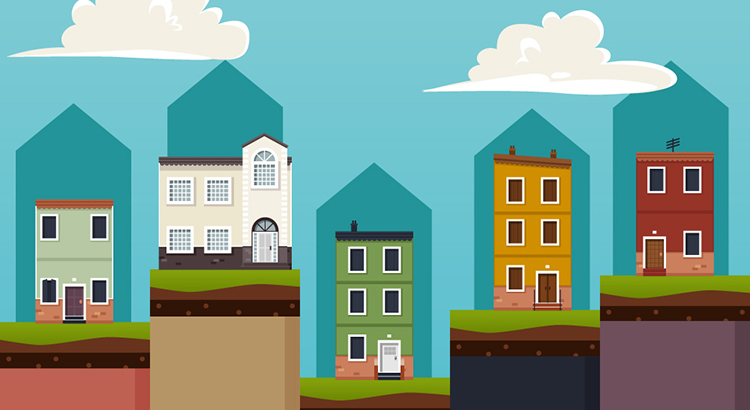 Borrowers typically receive 100% financing on home purchases. The United States Department of Agriculture (USDA) offers a loan program for rural borrowers who meet certain income requirements. Much of the Beaufort County area qualifies for the USDA/RHS loan. 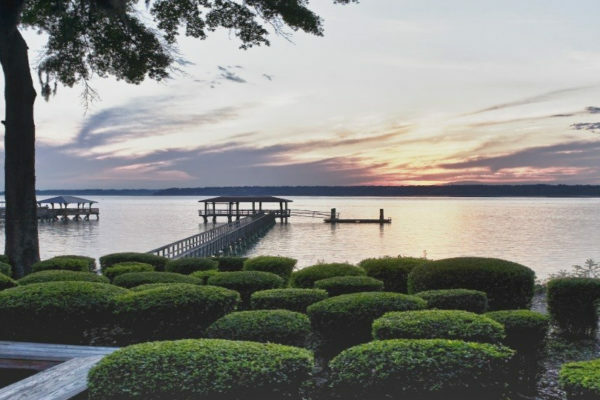 If you want to know if certain Bluffton homes for sale or Hilton Head homes for sale qualifies, contact me here. Please note that borrowers can combine types of loans as follows: You may decide to choose an FHA loan with an adjustable rate mortgage or possibly a fixed interest rate on a conventional home loan. There are many options. Need Help Sorting Through the Mortgage Process? The team at the Dufrene Group knows it all probably seems so overwhelming. It’s very important to educate yourself about the process of buying a home, so you’ll get one you love and that’s comfortable for your budget. As an experienced realtor in Bluffton, it is my job (and privilege) to help you understand the loan process and get qualified to buy a home in Bluffton. 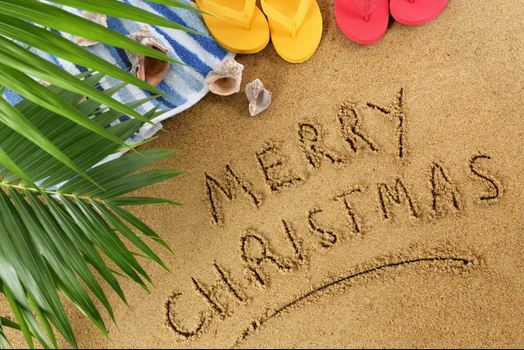 Please contact me for more information and feel free to check out the Bluffton homes for sale and the Hilton Head homes for sale. If you see any you are interested in, I’d love to take you on a tour. We are here to answer any questions you have, and are ready and willing to help guide you through the process.